Publisher: Harcourt Children's Books, New York, NY, U.S.A. Cloud Eyes, a young dreamer, is the tribe’s only hope for bringing honey back to the lodges of his people. So begins this Native American boy’s quest. 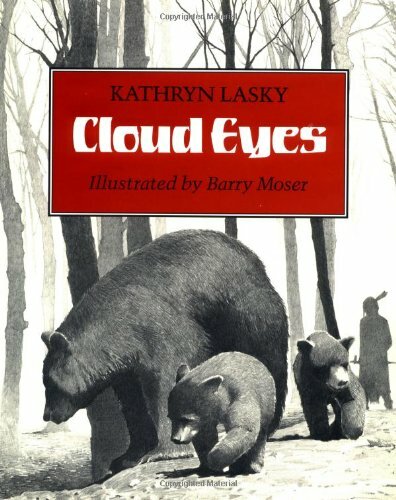 Kathryn Lasky’s original story is a joy to read and hear aloud, and Barry Moser’s pencil drawings beautifully evoke the mystery of this enchanting tale.